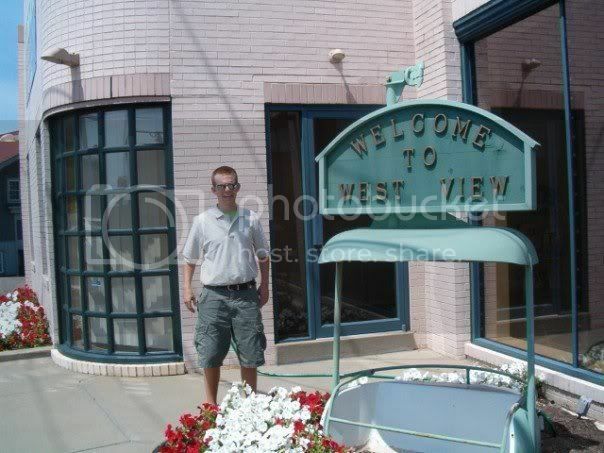 Unlike Bellevue and Port Vue, West View doesn't pull any punches. The word is actually spelled in accordance with standard english. The sign isn't too shabby either.